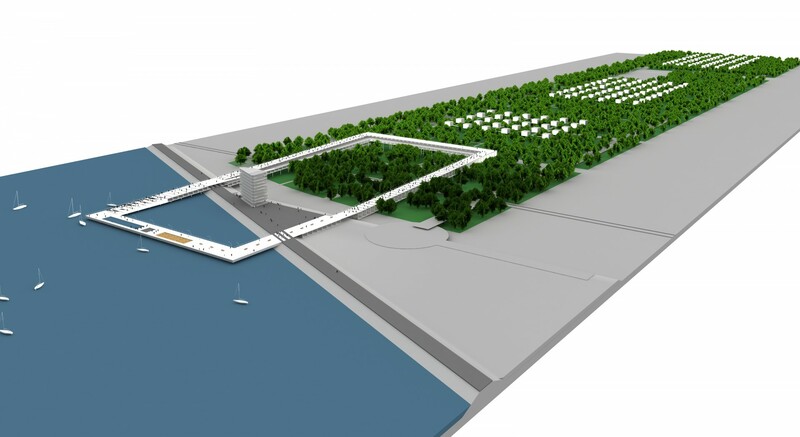 The site consists of a strip of forest bordering the lake, at the end of a future boulevard. 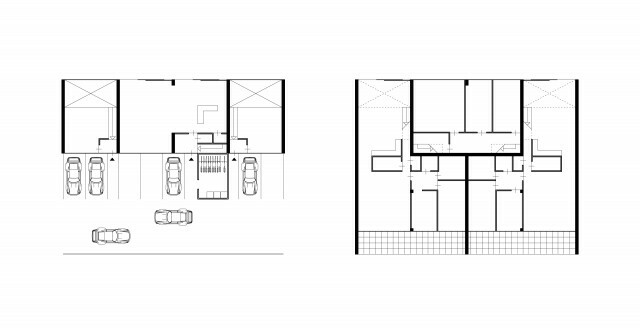 It has enormous potential to provide a characteristic high profile housing neighborhood. In our view the main challenge is to exploit this potential while at the same time opening up the area for recreational use and creating an appropriate ending of the public boulevard. The obvious answer in the form of just another iconic high-rise building is to be avoided. We propose a collective housing building which frames all the characteristic landscape elements of the site in one and the same gesture. On top of it, it features a public promenade: boardwalk. In this way, the housing development not only allows for public space, it even facilitates it. The boardwalk allows the public to experience the lake and the forest in one looping circuit. 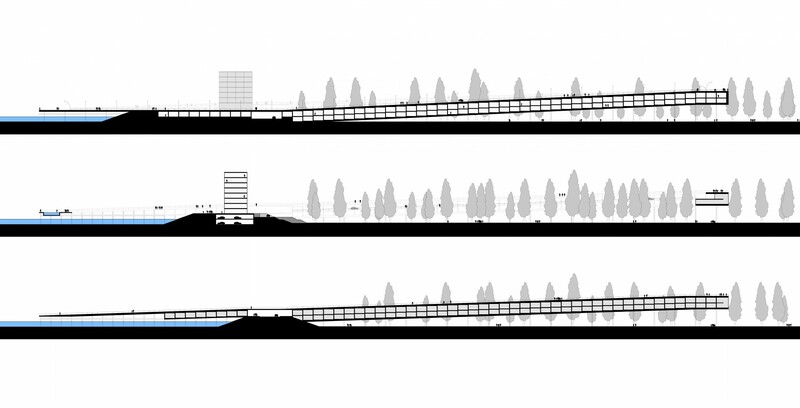 In order to seduce people to make the one km walk of the full loop, two anchor programs are introduced on the short sides of the boardwalk: a beach annex swimming pool above the lake and a restaurant above the forest. The ambition is to minimize the impact of the housing frame on the landscape in order to leave the forest uninterrupted underneath. 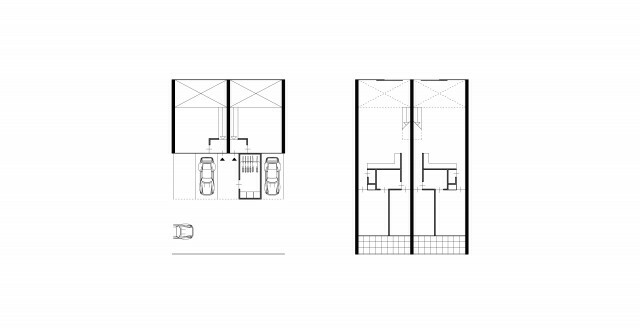 Therefore the elevated profile of the frame is designed in such a way that it not only houses apartments but at the same time integrates car access and parking for the inhabitants. From the dike, the frame inclines upwards towards the forest and downwards towards the water. 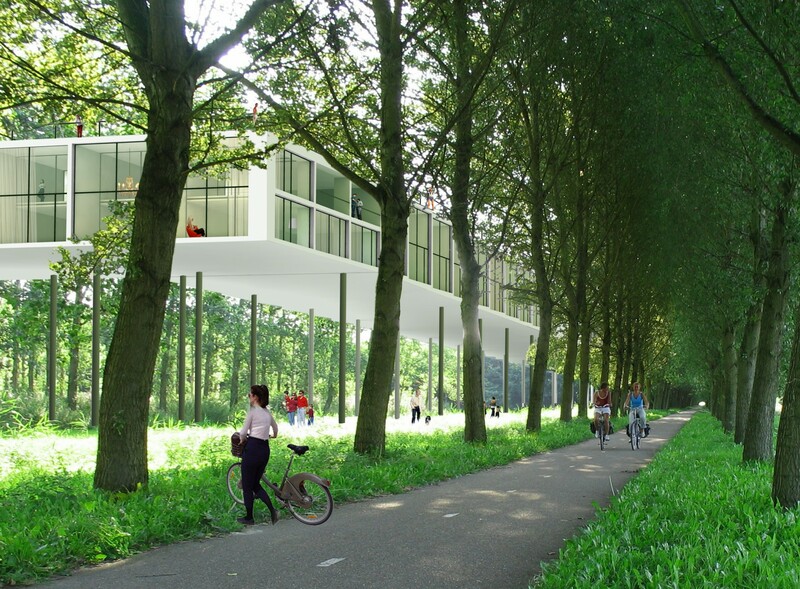 By lifting the frame in the forest a continuous recreational area is created. The frame becomes a treehugger and the apartments are literally situated in the trees. 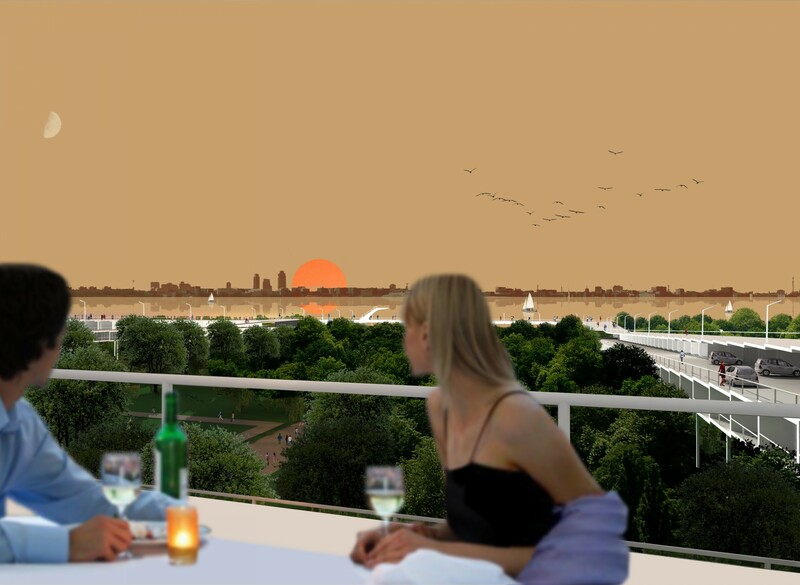 At its highest point the boardwalk offers a spectacular view over the forest and the lake. The characteristic section of the frame consists of three levels: a top level with the boardwalk, a middle level divided between space for cars and housing program and a lower level exclusively dedicated to housing program. 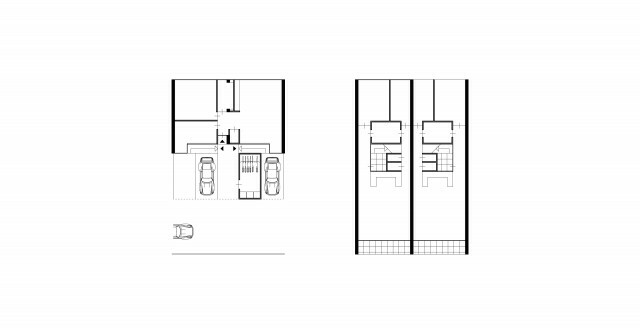 The modular structure of the frame, based on 5m wide bays, allows for a wide variety of apartment layouts, addressing a wide variety of lifestyles: elderly one storey apartments in combination with starters apartments, standard duplex, luxurious apartments, etc. 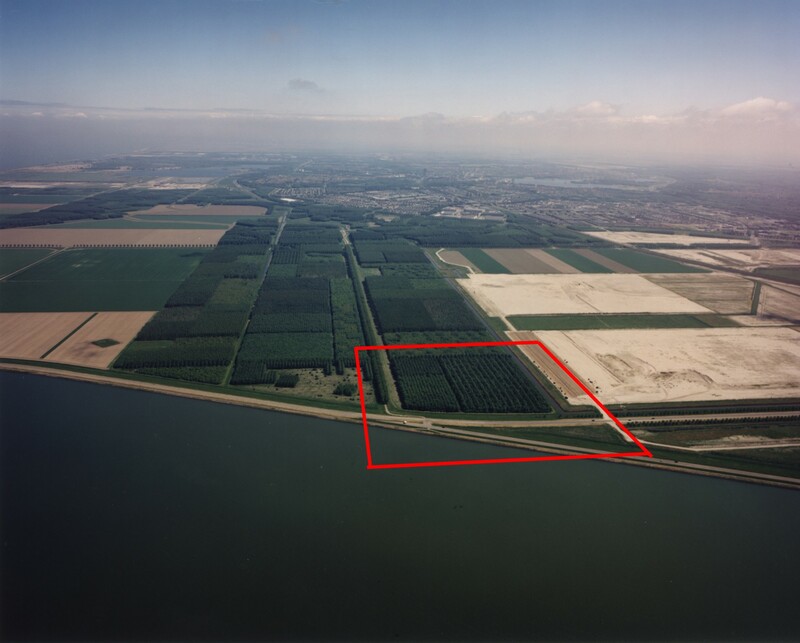 Almere will build 50.000 houses in the next decade. This may well become a suburban nightmare. LOOP! formulates an answer in the form of a new housing typology in relation to public space and based on site specificity.